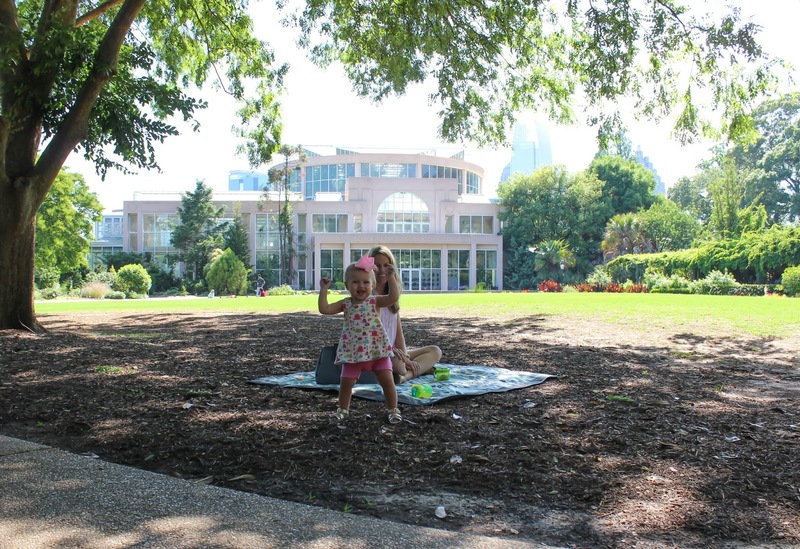 We’ve been going to the Atlanta Botanical Gardens a lot lately. Like a LOT, a lot. I mean it’s the perfect place to spend a Summer day. It’s not crowded on week days, has gorgeous scenery, the cutest kid area, and if you do it right you can spend most of the day there and get home just in time for naptime. Being prepared for a trip to the botanical garden takes a lot with a baby though. Thankfully I’ve found a few things to help us last the days we spend out and about. 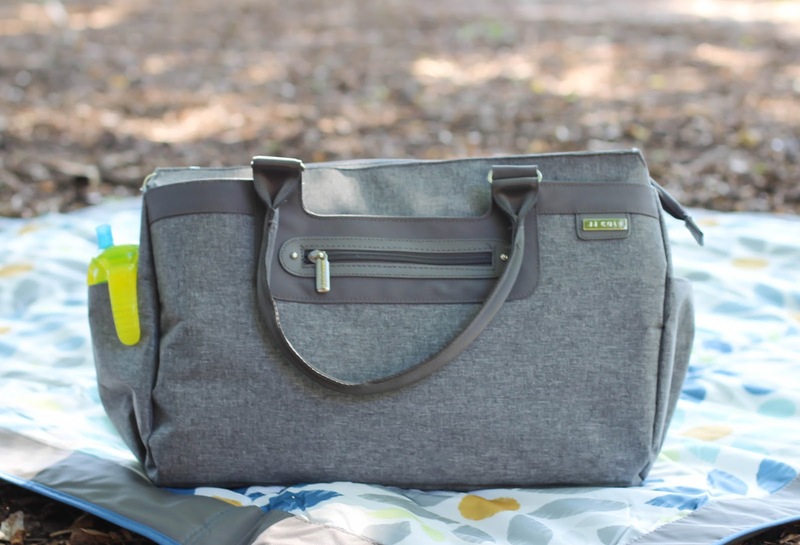 First up is this amazing diaper bag from JJ Cole – the Parker Bag in Heather Gray. My original diaper bag was pretty rough and beat up after the last year so I needed a new one badly, and this one is perfect! 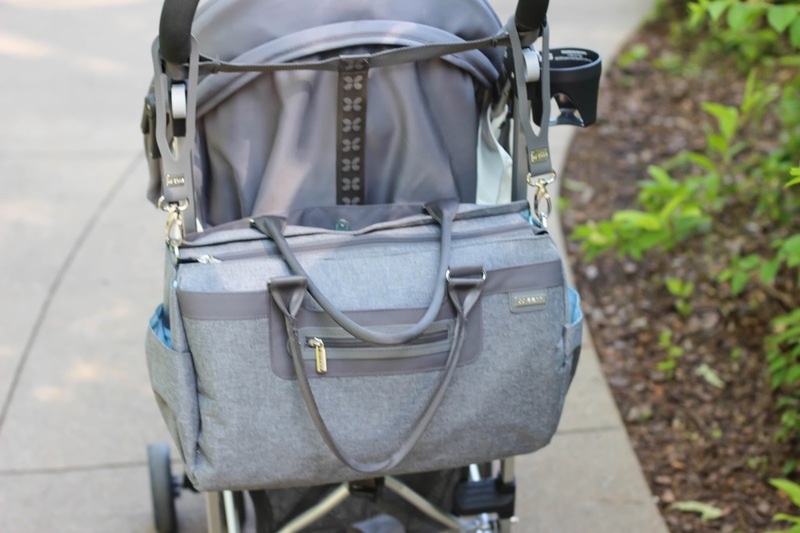 It’s huge and has lots of pockets and compartments for keeping all of my goodies organized, it comes with a changing pad, and best of all it has stroller hooks so I can just throw it on the back of my umbrella stroller which doesn’t have much storage. 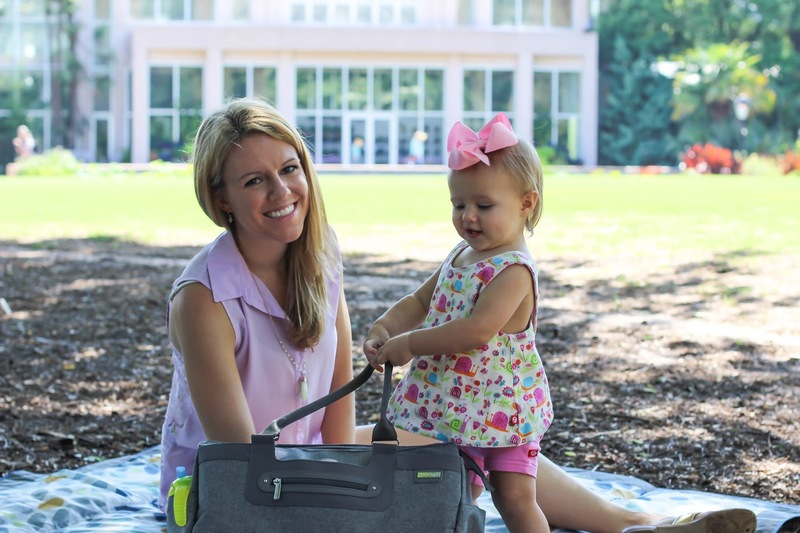 The outside of the bag is made of a durable material which wipes clean easily, which is one of the most important things in a diaper bag. It’s adorable too and I’ve gotten a ton of compliments on it! Next up you’re going to need a good blanket for taking a break in the shade and eating snacks, and the JJ Cole Prairie Blossom Outdoor Blanket is the best I’ve found. It’s thick, water resistant, and a cute pattern which never hurts. It’s the perfect size and folds up so small I can fit it under the stroller. Now, Maddie Grace is getting a little old for it, but she still insists on being carried all the time. It’s one of those things that can cause a full on tantrum so I make sure to always have some type of carrier with me because she’s getting so heavy! The JJ Cole Agility Carrier does the trick! It’s like a soft wrap that you don’t have to wrap, it just fits on like a shirt, which is appealing to me because I am too lazy for wraps. It’s comfortable, cute and most of all Maddie Grace still likes it. 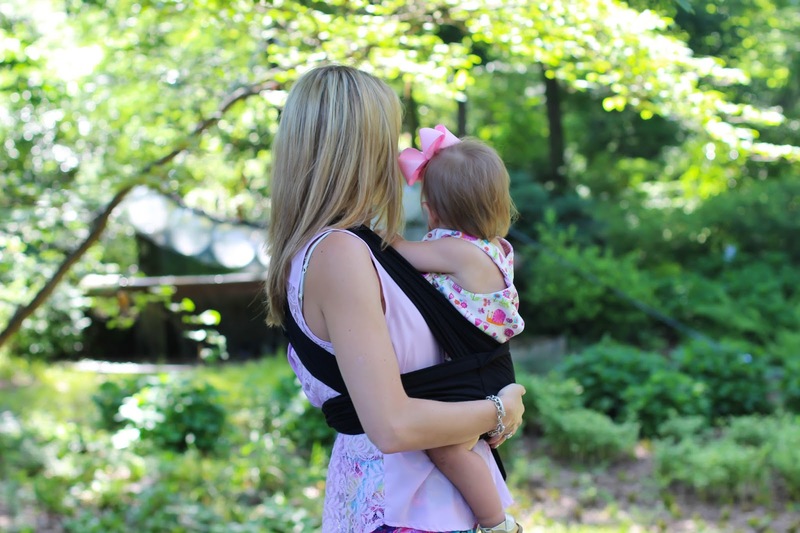 It’s also a great price so if you are a mom wanting to get into babywearing I would highly recommend checking it out! Where is your favorite place to frequent over the Summer? 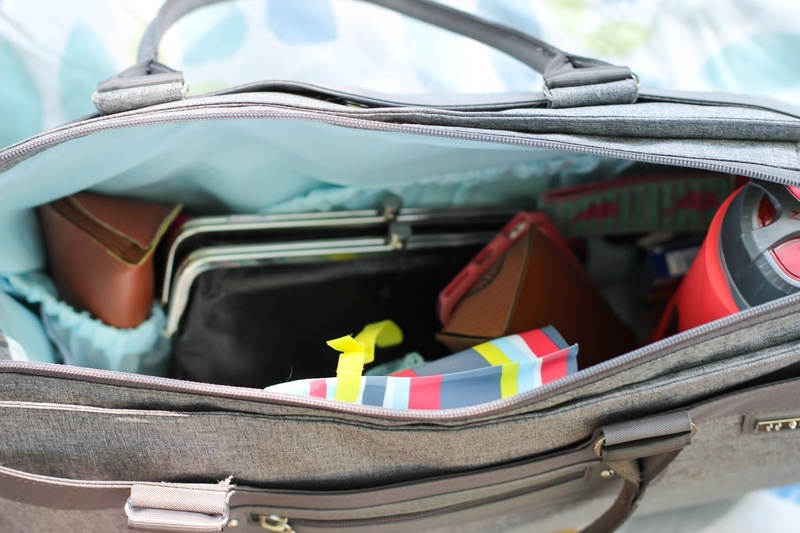 What are must haves for you to bring along? I was compensated for this post in the form of complimentary product. Regardless all thoughts and opinions are my own and I only recommend products that I truly love. Links may contain affiliate links. I love picnics, I wish I could do them more often. May and June are my busy months but once I slow down I will definitely be taking some picnics and visiting some gardens. 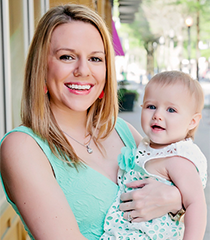 You and your daughter are so cute together! I've always wanted to check out the Botanical gardens. looks like so much fun! Thank you! They are so you should! I need to take my daughters there! Beautiful! 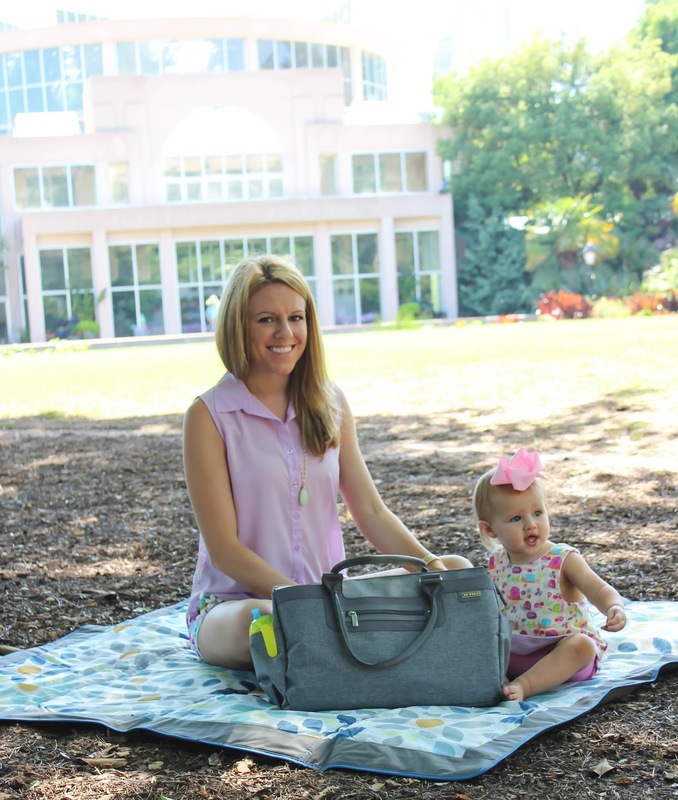 && i am in love with that diaper bag! It's SO fun! And yes I love it too! 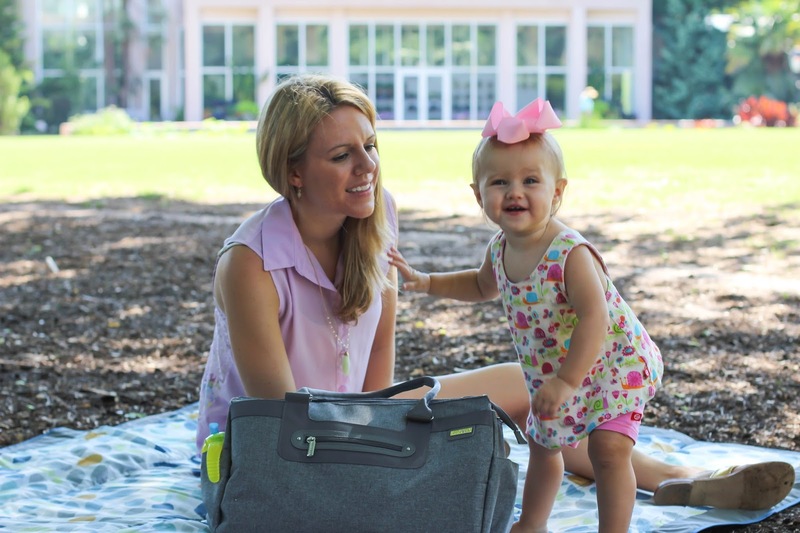 Love your diaper bag! 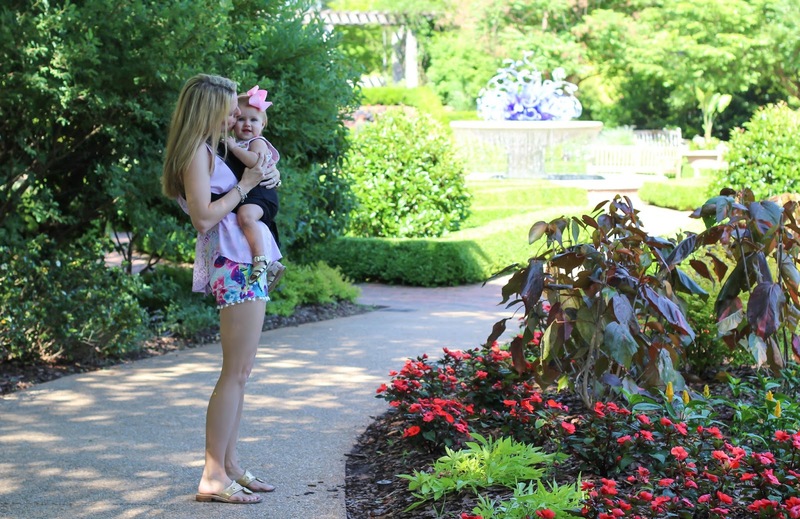 I love the Botanical Gardens, such a great place to explore with a little one. 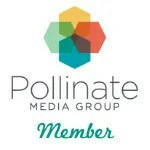 Us Atlanta Bloggers should get together! Thank you it's great! Yes we should – I'm getting a lot of people saying they live here! I love visiting gardens in the summer, there are so many beautiful exotic plants! The local university has a really cool greenhouse i like to visit! How fun! It's great to explore your area! Love that diaper bag. They were plastic and not in any way fashionable or pretty when my kids were babies. Thank you I think it's great!! How fun! I love plants-so botanical gardens are extra lovely! Yes I love finding local ones when we travel! I wish we had something like that near by! Looks like a wonderful way to enjoy the outdoors. I also love your pom pom shorts, so cute! Thank you! Yes I love outdoor activities! We love going to the park and pool during the summer! And I love that bag! We love to do picnic at parks/reservations when possible. There's nothing more relaxing than that (I kid, if we had a readily available beach we would lazy around it the whole day). But our in-laws have an amazing pool that we love taking advantage of. Beautiful photos, flowers are my favorite. And your little one is SO adorable! Looks like such a fun day!! I love botanical gardens!